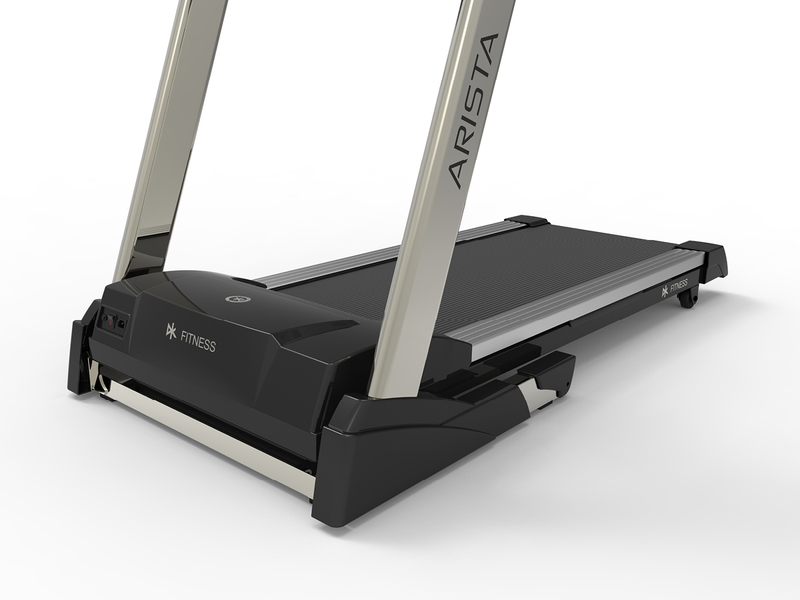 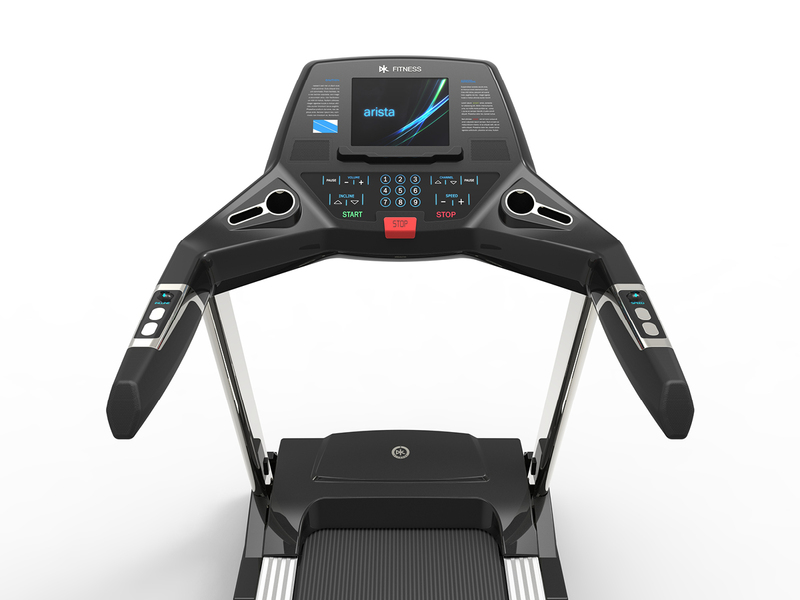 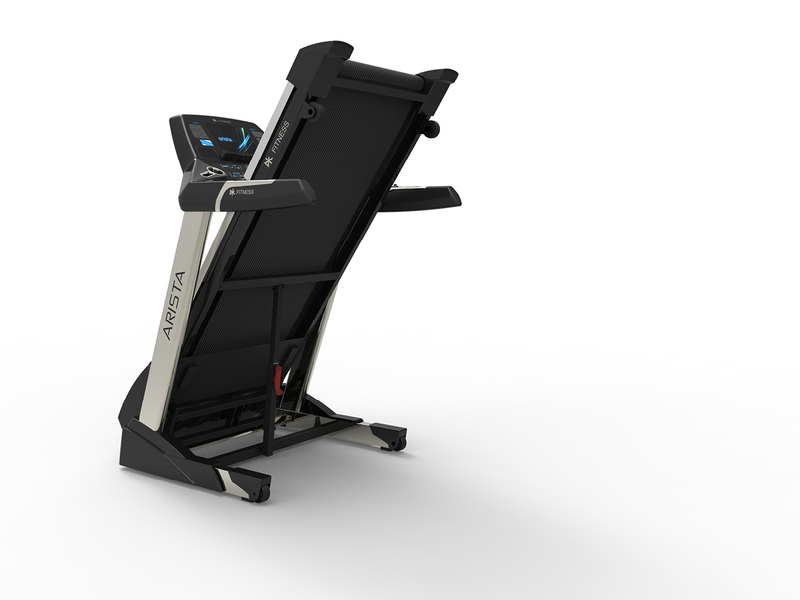 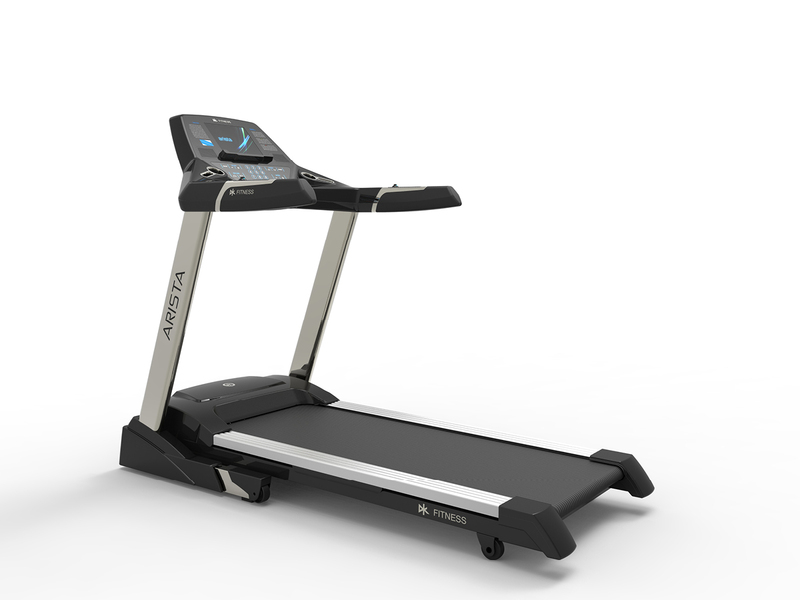 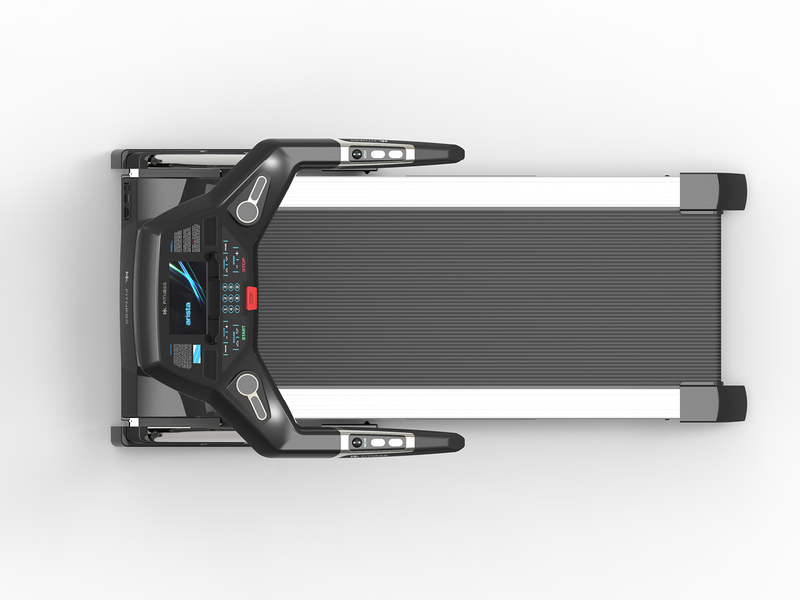 Arista is a treadmill family with a console of a very unique design. 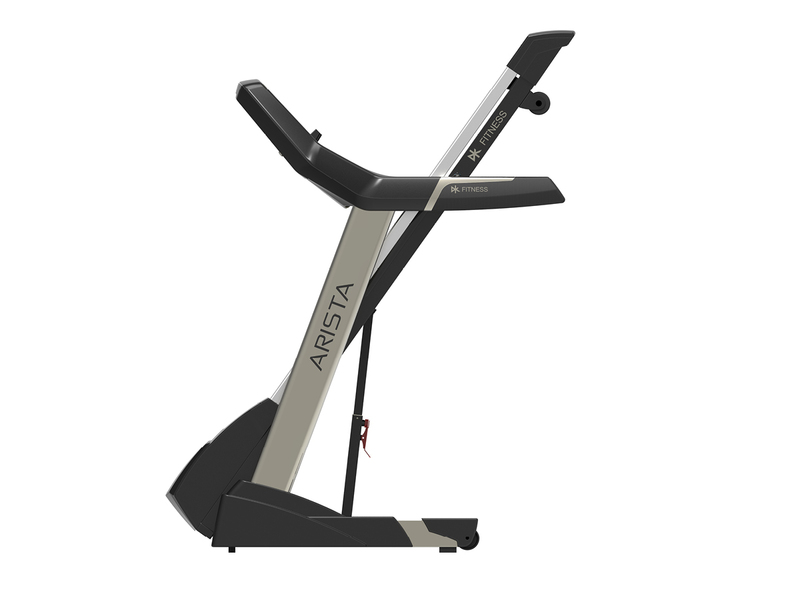 The form of the console is created by intersections of surfaces in a polygonal shape. 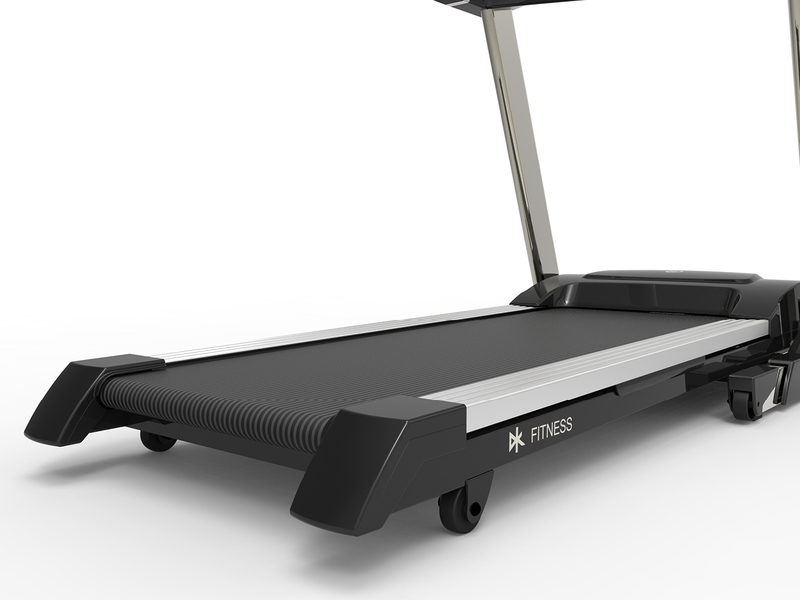 The result is a complex 3D shape, like a diamond, which generates lots of faces and edges. 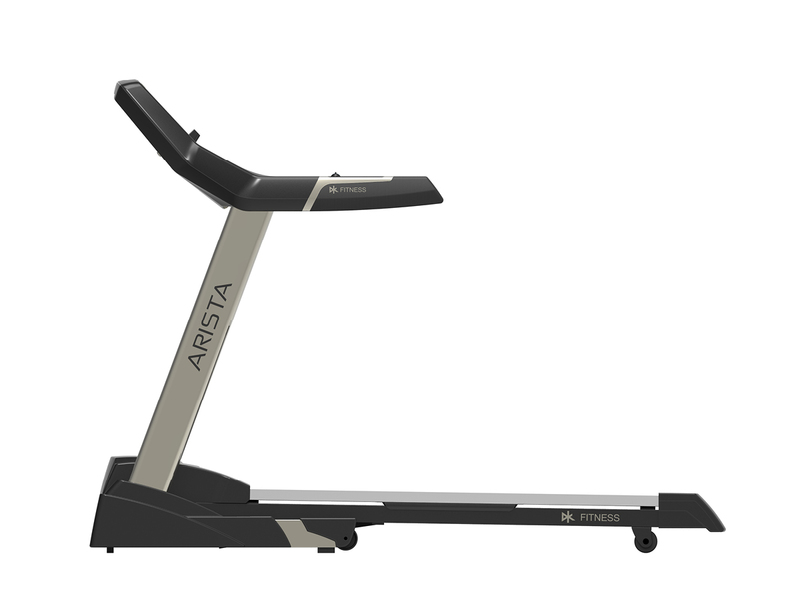 Hence, the name Arista (edge). 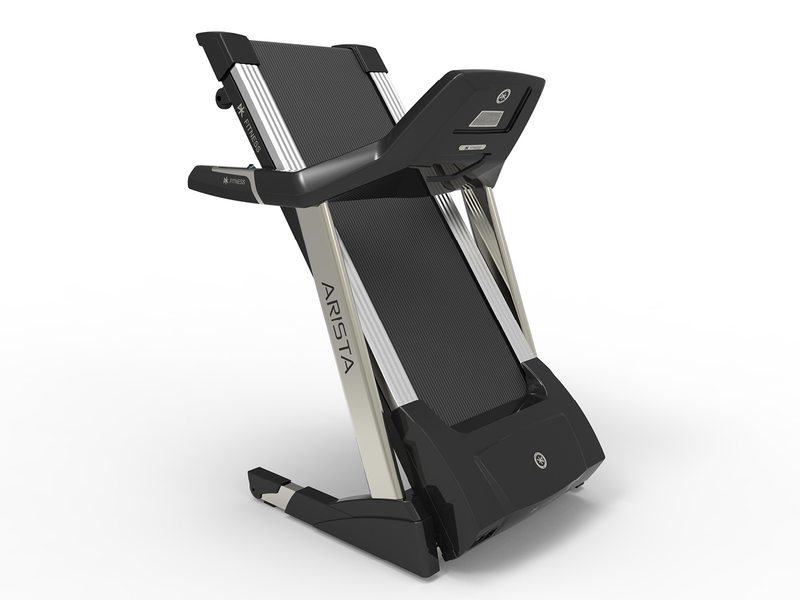 Its powerful and dynamic three-dimensional form gives the machine an extraordinary open area for the user, as well as an aesthetic and personality characteristics.